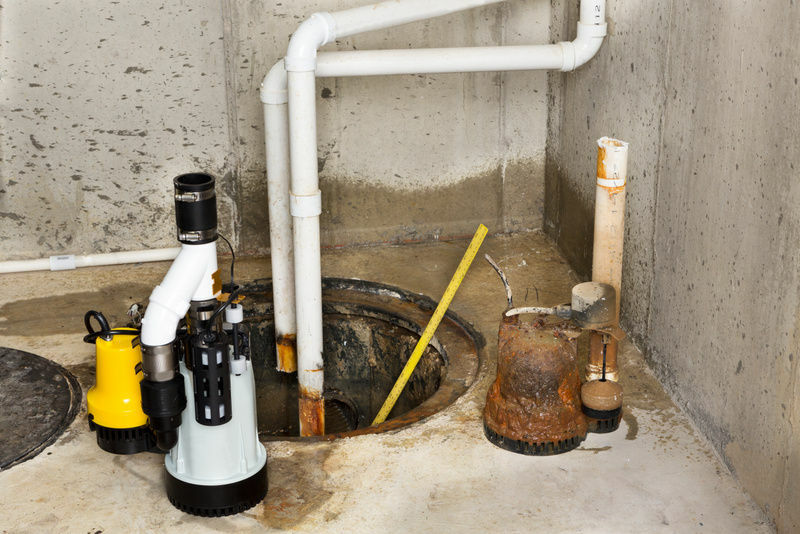 Tudor Remedial Services has 30 Years experience in remedial treatments in Bournemouth and its success is due to its qualified staff and knowledge within the remedial industry. 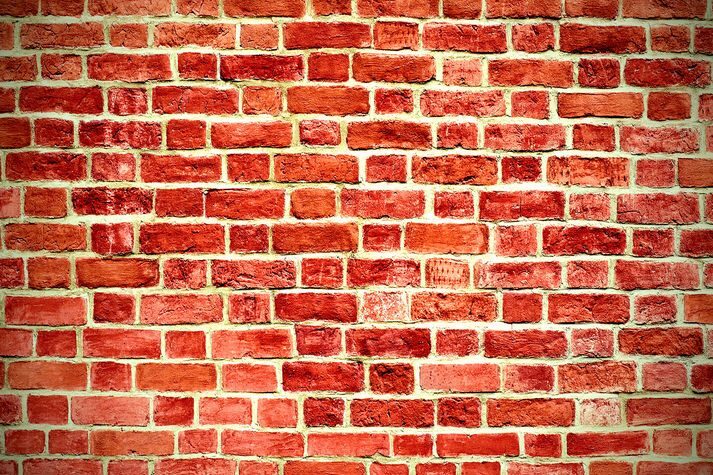 We have established a good working relationship with clients, such as Borough Councils, Housing Societies, Estate Agents, Developers, Public Schools and Buildings, Residential and Commercial Management, Restaurants, Public Houses, Building Societies and the Private Sectors. 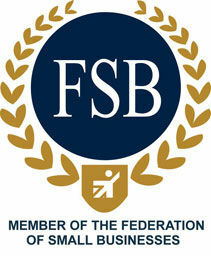 Tudor Remedial Services Are A Member Of the Federation Of Small Businesses. 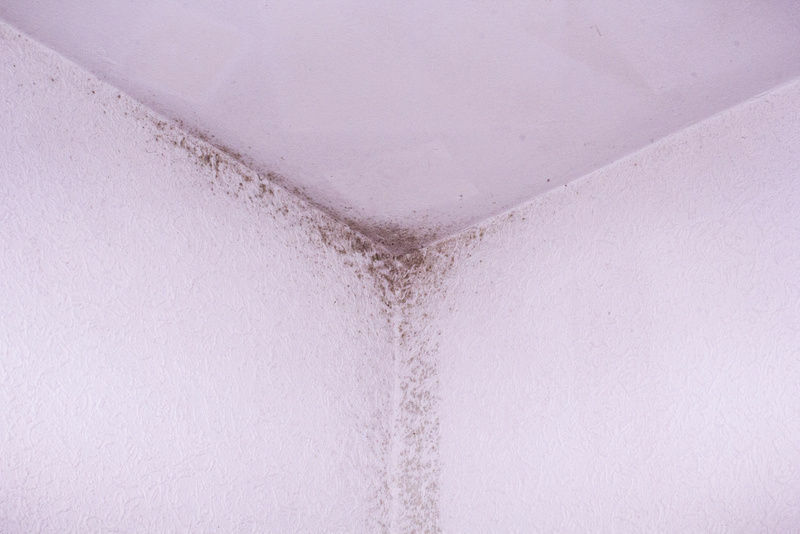 Chemical damp-proof courses are inserted to control the vertical passage of moisture from the ground. These are installed in almost all properties. Structural waterproofing below ground level is a specialised operation and should be carried out by professionals having the right level of understanding. 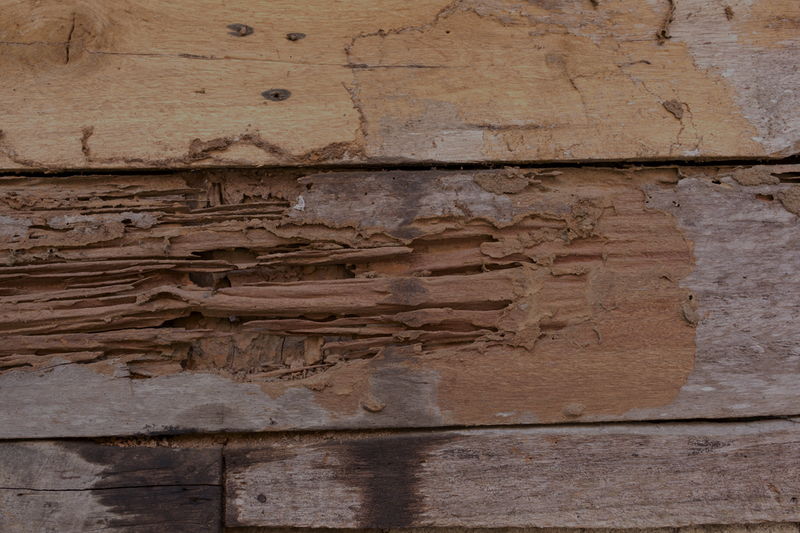 We can identify whether timber decay has been caused by dry rot or another wood-destroying fungus such as one of the wet rots. 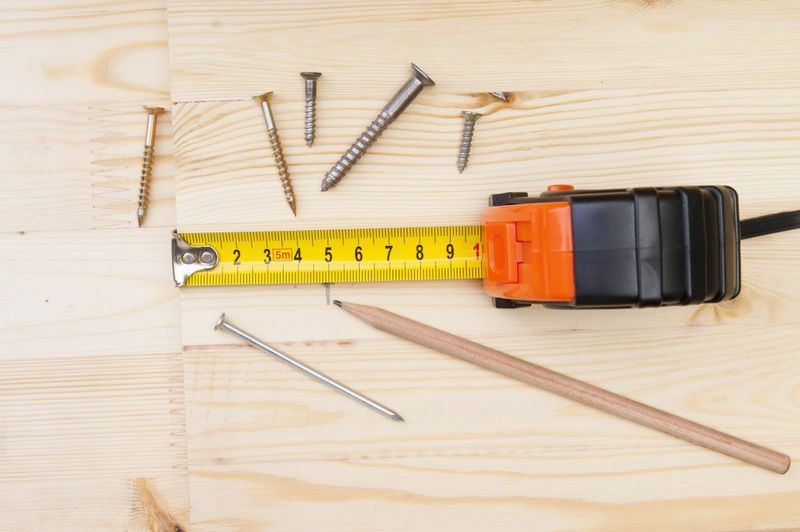 Our service for the repair and or replacement of wooden flooring can give you the peace of mind and can also save you money. 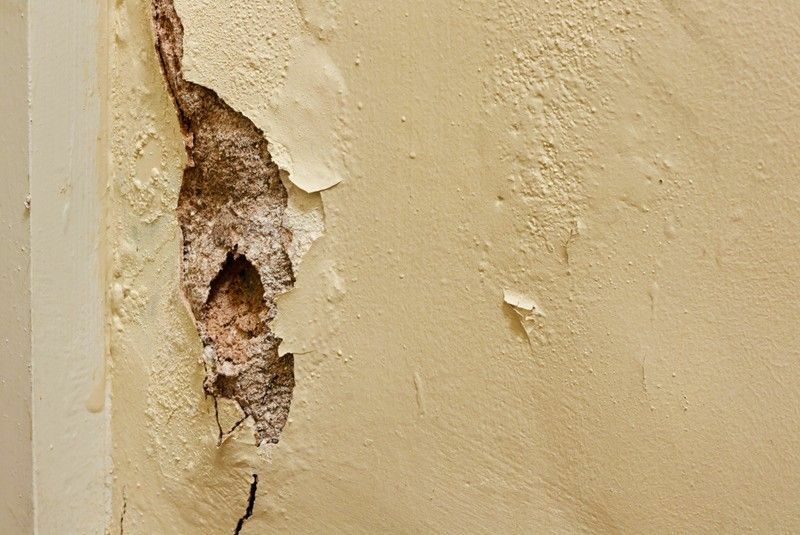 Cavity wall tie corrosion occurs when the wall ties embedded in a wall corrode because their protective coating breaks down. Tudor Remedial Services has 30 Years experience in remedial treatments. You can trust us. We work with architects, builders and the general public alike. We can work along side your plans. Attention to detail and skill are paramount in this industry. We combine experience with a keen eye. We Are A Well Established & Trusted Company Within Our Field With A Name You Can Trust. Contact Us To See How We Can Help. 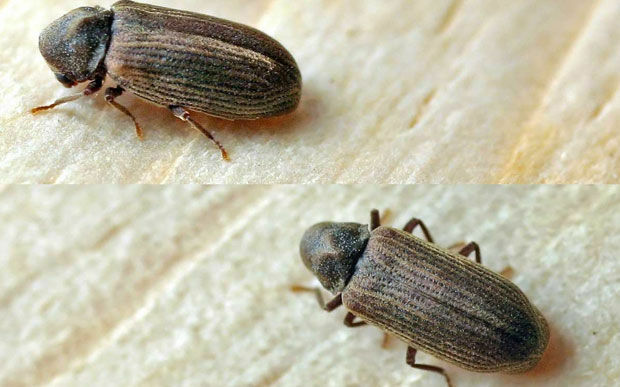 Below is some information on just two of the common beetles that can cause mayhem. Luckily we know how to deal with them and their effects. 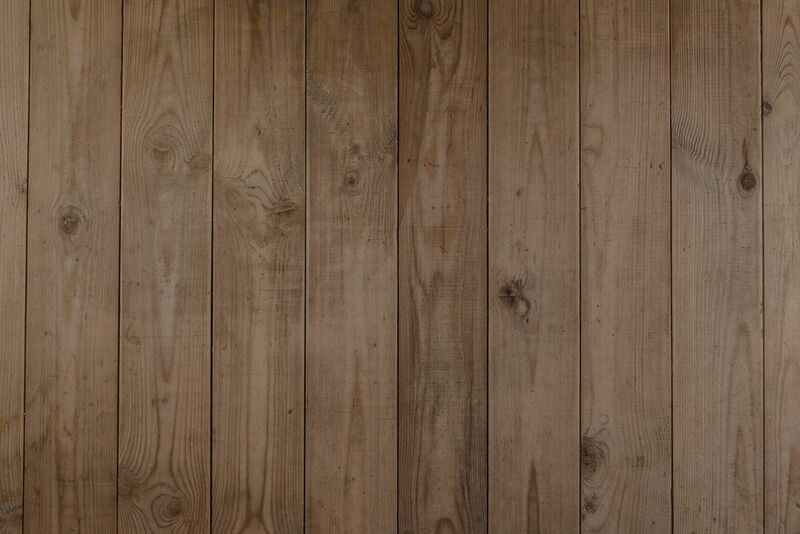 Softwoods and european hard woods, especially, birch, used in plywood. Sap wood is mostley affected, but heart wood can also be effected when wood rot is present. The recentley formed sap wood with a higher nitrogen content is prefered. 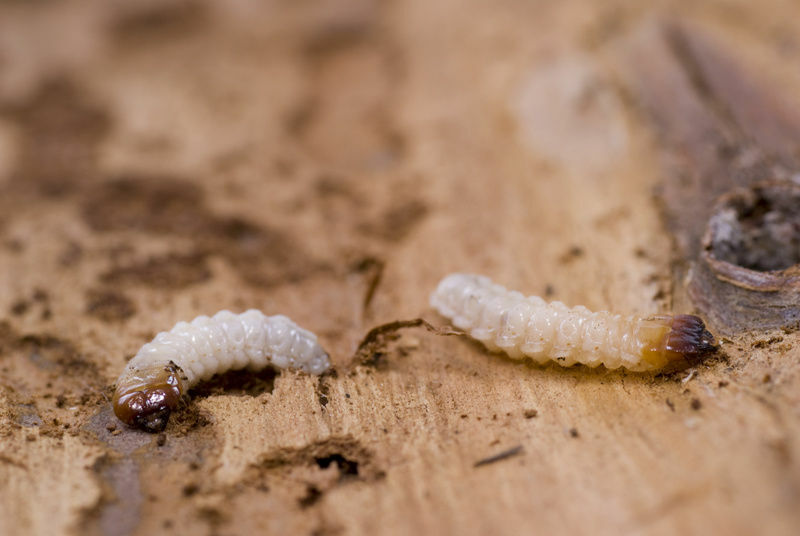 The level of larva growth decreses towards the older sap wood where the nitrogen content is less. Sap wood and heart wood of hard wood, mainly oak, are particularly affected by decay. Although soft woods are occasionally damaged when in contact with infected hard wood. The beetle is found mainly in southern and central countries of England also in Wales, but not recorded in Scotland. 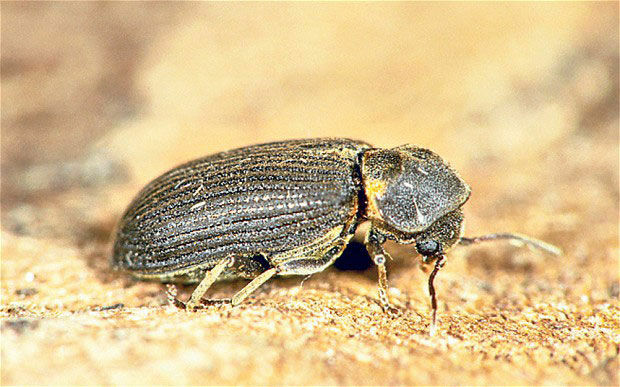 The beetle mainly affects historic buildings, churches and stately homes, where oak and elm were used during construction.